Be sure to Save the Date! 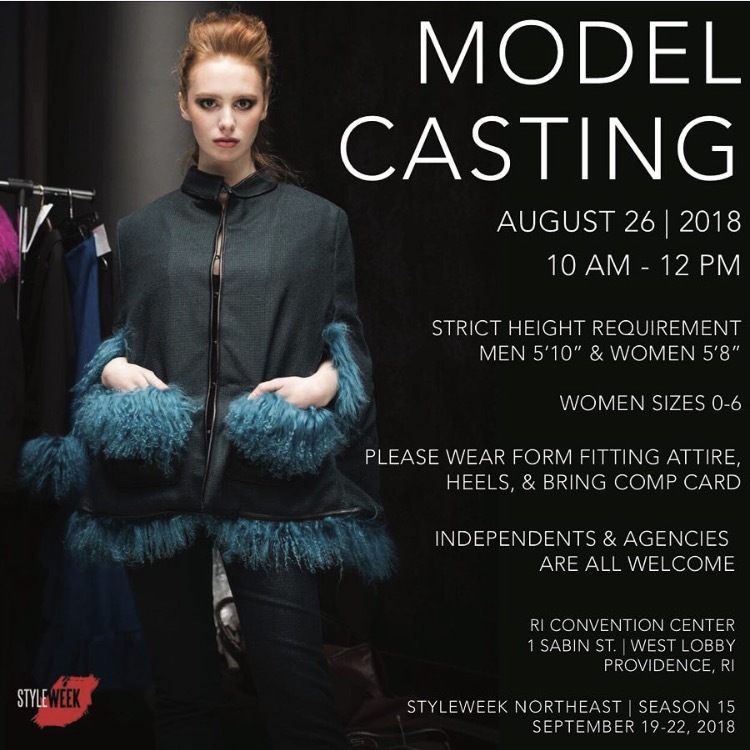 Model casting for season 15 happening at the RI Convention Center, August 26th. ðŸ–¤ Agency & Independent Models welcome! We are searching for menâ€™s jacket sizes 38-44 as well!